The Department of Chemistry & Biochemistry is committed to providing students with engaging learning experiences both inside and outside of the classroom. Our accredited online courses are professionally designed by experienced web developers provided by the Office of the Provost and monitored on a regular basis for quality and content by the UA Office of Digital Learning and Student Engagement. Additional online courses will be coming soon. Register for online biochemistry courses through UA Online. 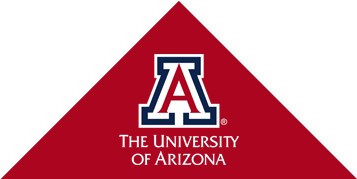 You can take UA online courses for transfer credit as a non-degree seeking student.